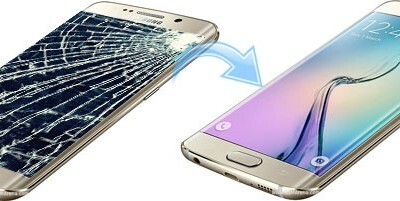 iPhone or Samsung broken screen repairs are our specialty! 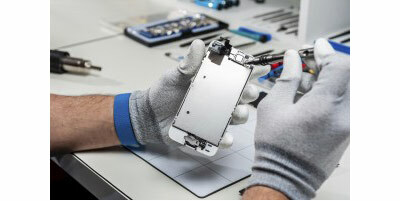 We will replace your old battery or cracked screen, faulty charging port or any other Apple or Samsung broken part on your smartphone.We have 1 hour turnaround time for most faults if you manage to drop your phone off at our Wellington location. If you are not local, don’t worry. We offer full courier service too.Give us a call on 020 411 72245 and tell us what your problem might be. We are an experienced team of technicians providing mobile phone repairs throughout New Zealand. We only stock the best quality parts. We will always purchase original iPhone or Galaxy screens or if originals are not available, best available OEM quality. We give 3 months warranty on all work we perform.